Great piece in Wales Online about the need to build awareness of invoice financing for SMEs: Wales can show the way by embracing invoice financing for SMEs - Dylan Jones-Evans - Wales Online. 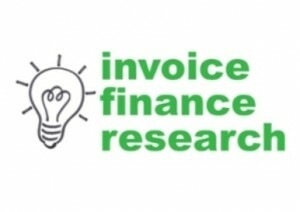 This was my comment: "Awareness of invoice finance is a significant issue, in our research survey of existing users 21% thought that awareness and lack of promotion of these products, was the key barrier to expanding the sector. There are plenty of independent and bank backed providers. all with money to lend, hence there are some great pricing offers available at present". I would also mention that there are both independent and bank owned invoice finance companies that will cater for both large and small businesses. It is not a case of just banks addressing large businesses and independents the smaller end. 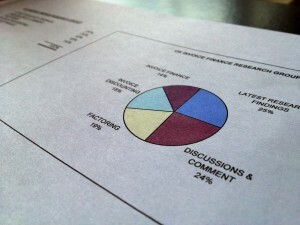 An invoice finance broker will be able to advise on the variety of options that are available.